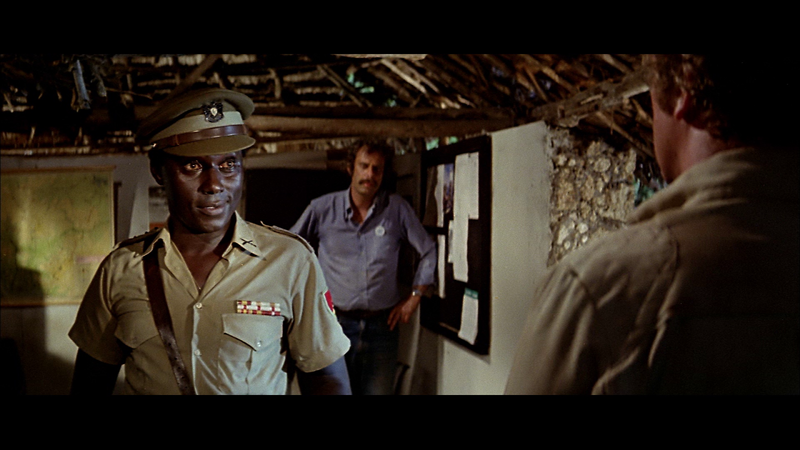 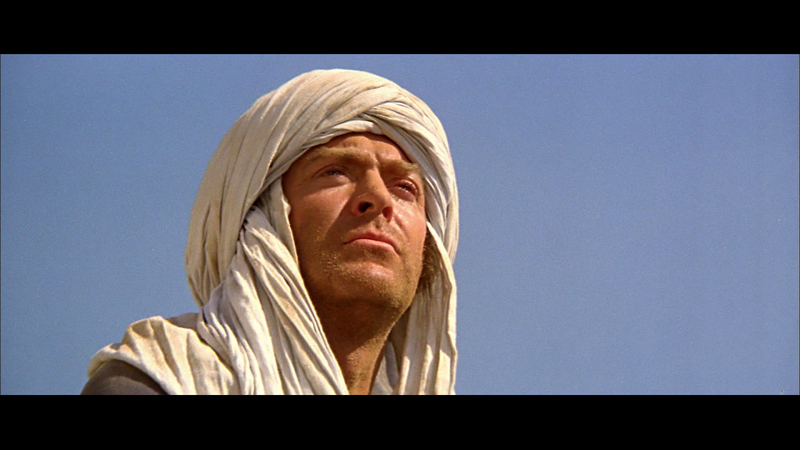 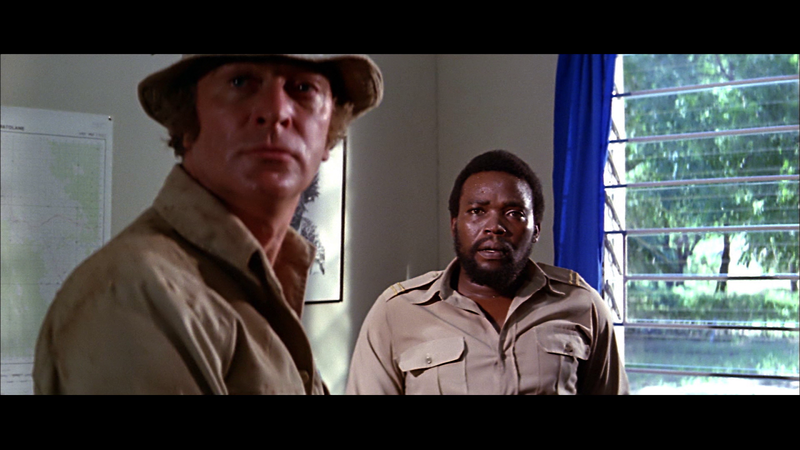 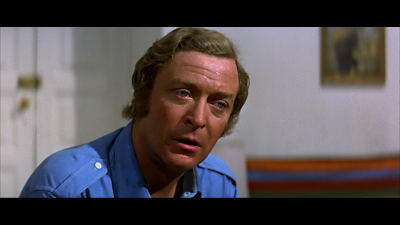 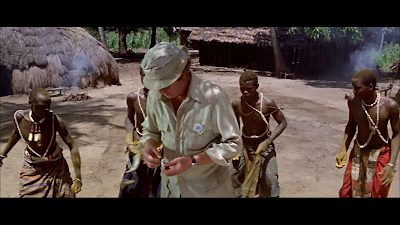 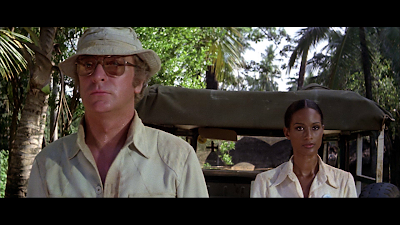 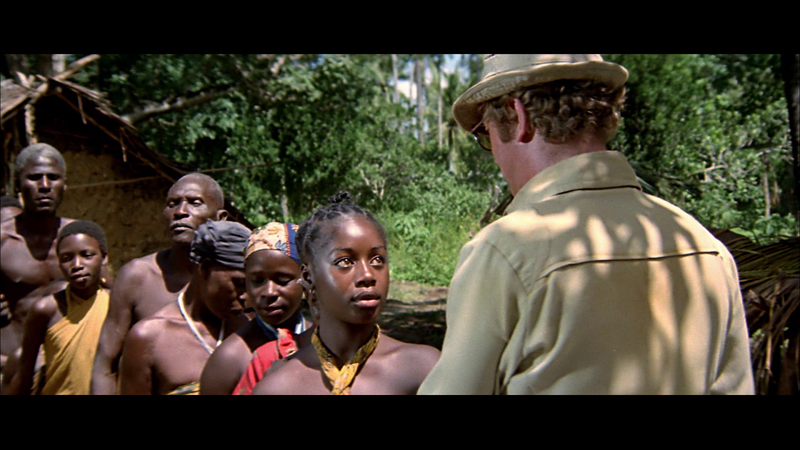 Michael Caine stars as Dr. David Linderby, half of a married U.N. medical team vaccinating native villages in West Africa. 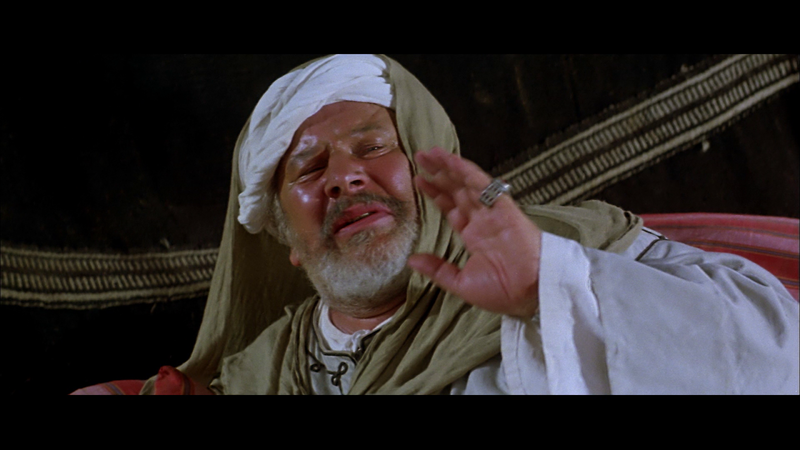 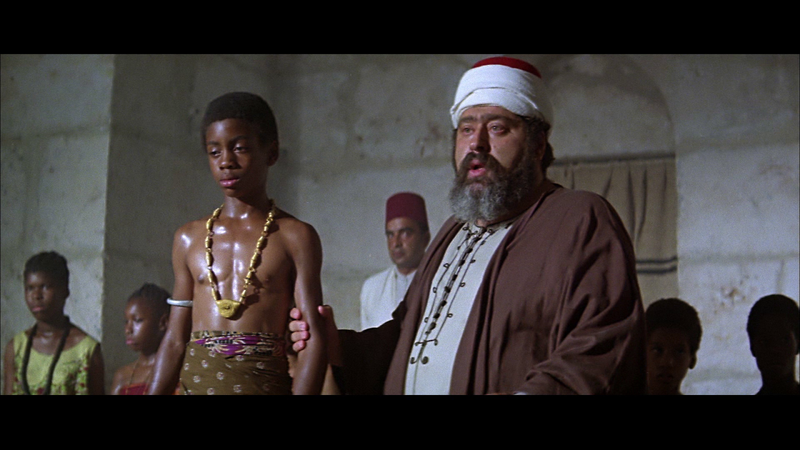 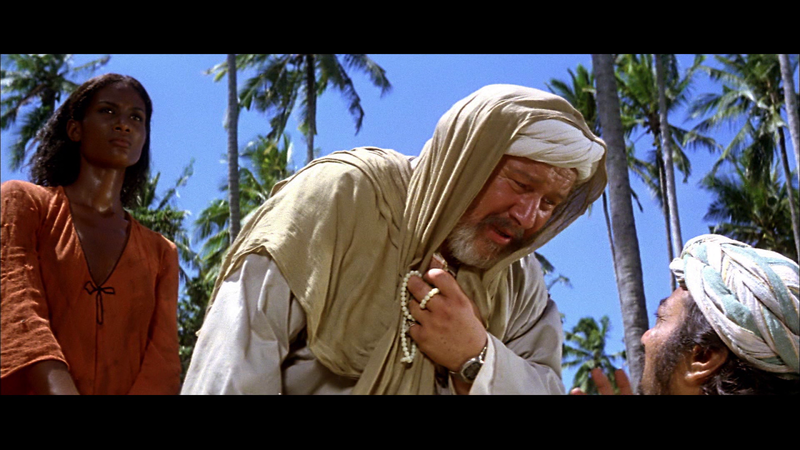 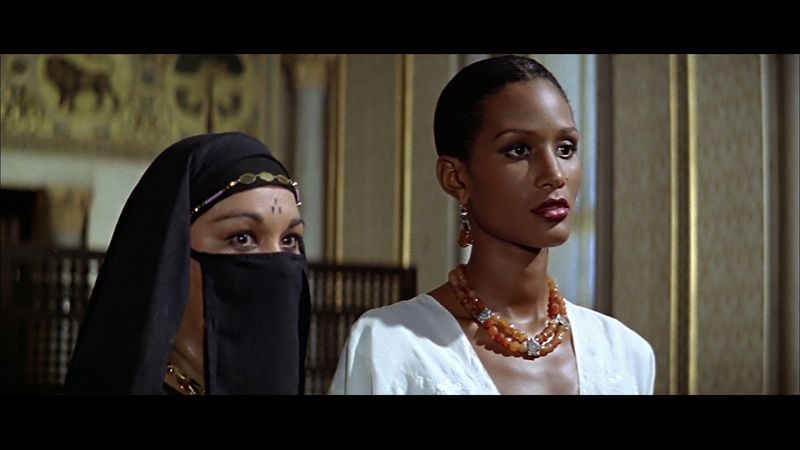 But when his skinny-dipping wife (supermodel Beverly Johnson) is abducted by a depraved Arab slave trader (two-time Oscar winner Peter Ustinov), there's no time for diplomacy. 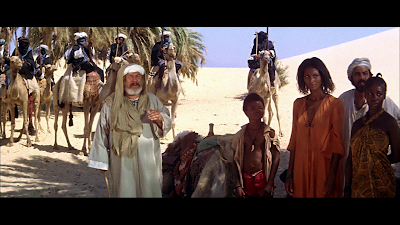 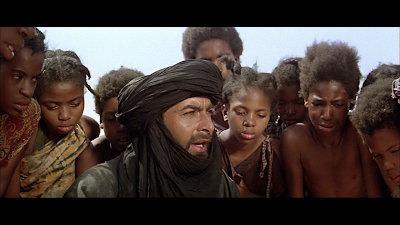 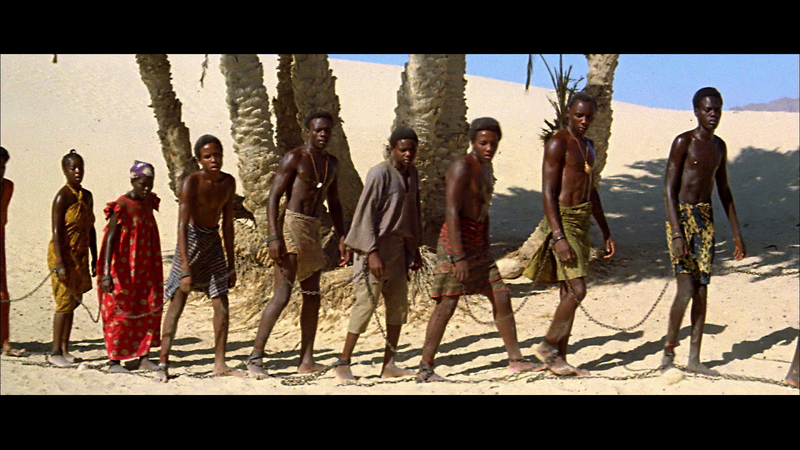 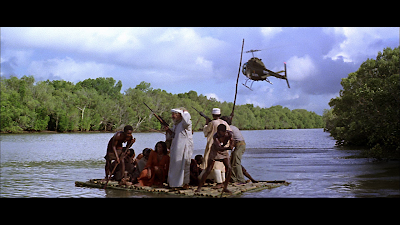 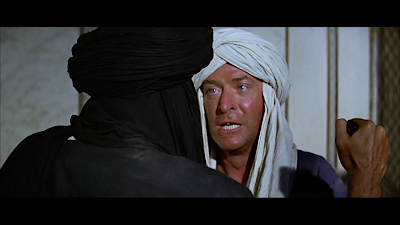 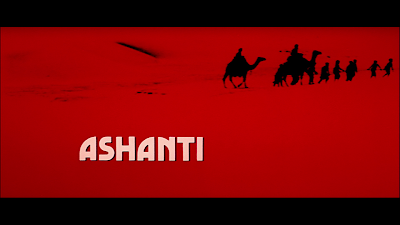 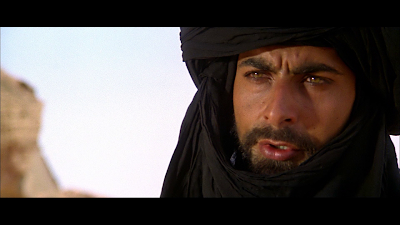 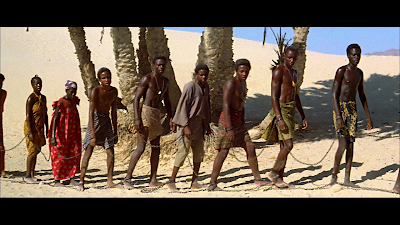 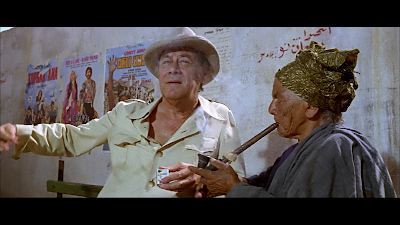 Now with the help of a human-trafficking activist (Rex Harrison), a cynical mercenary (William Holden) and a vengeful Bedouin (Kabir Bedi), Linderby must pursue his wife's slavers 3,000 miles across the Sahara before she can be sold at auction to wealthy Saudis. In a land without mercy, how far will one man go to save the woman he loves from the ultimate violation? 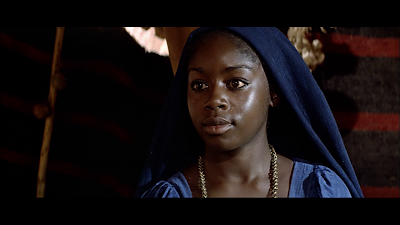 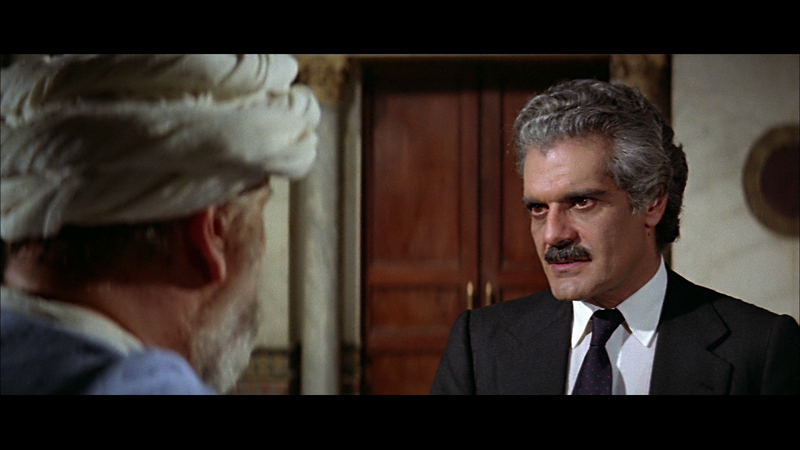 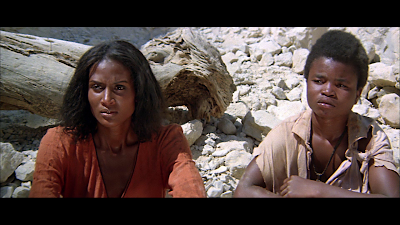 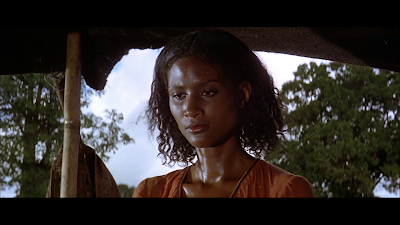 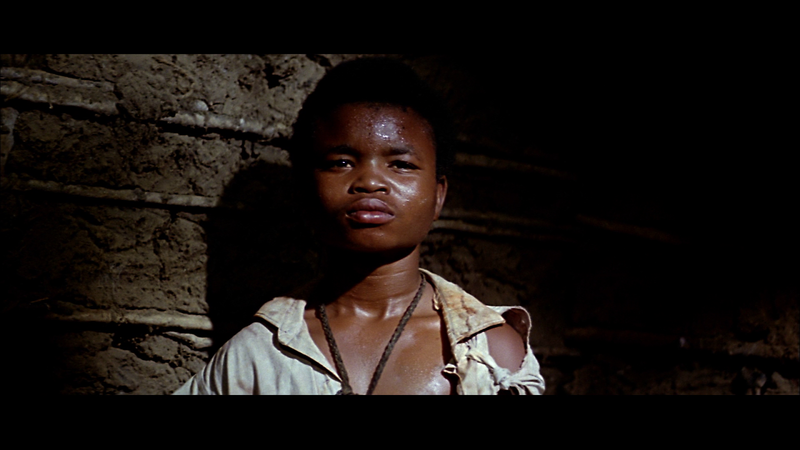 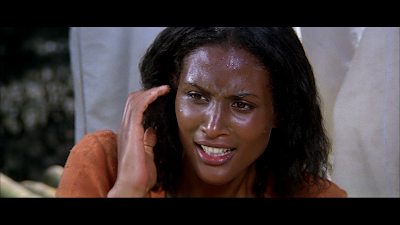 Omar Sharif stars in this fact-based and still-controversial thriller, now restored in HD from original vault elements and featuring the first-ever DVD interview with Beverly Johnson on the film's notorious history.